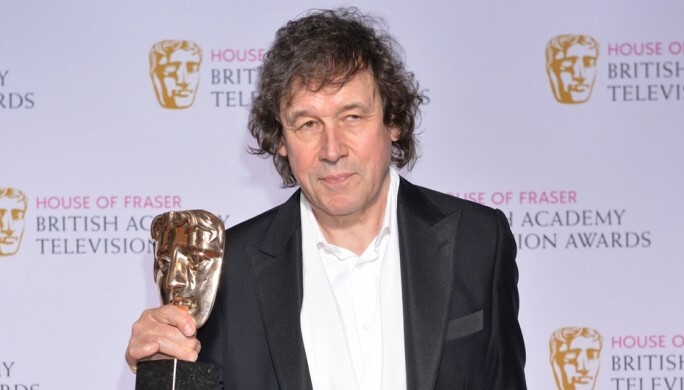 Bafta award-winning actor Stephen Rea (The Honorable Woman), Pauline Collins (Bleak House), Caroline Quentin (Life Of Riley) and Peter Firth (Spooks) are to star in a new 20-part BBC One drama, Dickensian. Made by Red Planet Pictures, Dickensian intertwines the realm of fictional characters in Charles Dickens’ novels in half-hour episodes, including Scrooge, Fagin and Miss Havisham, as their lives intertwine in 19th century London. The Old Curiosity Shop sits next door to The Three Cripples Pub, while Fagin’s Den is hidden down a murky alley off a bustling Victorian street. Dickensian also stars Tuppence Middleton (Spooks: The Greater Good), Ellie Haddington (Foyle’s War), Sophie Rundle (Peaky Blinders), Omid Djalili (The Omid Djalili Show) Anton Lesser (Game of Thrones) Ned Dennehy (Banished), Adrian Rawlins (Glue), Tom Weston-Jones (World Without End), Richard Ridlings (Rise Of The Planet Of The Apes), Alexandra Moen (Fortitude), Robert Wilfort (Wolf Hall), Jennifer Hennessy (Utopia), Phoebe Dynevor (The Musketeers), Brenock O’Connor (Game Of Thrones), Mark Stanley (Game Of Thrones), Christopher Fairbank (Wolf Hall) and rising star Joseph Quinn. Dickensian is now filming for transmission on BBC One later in the year.